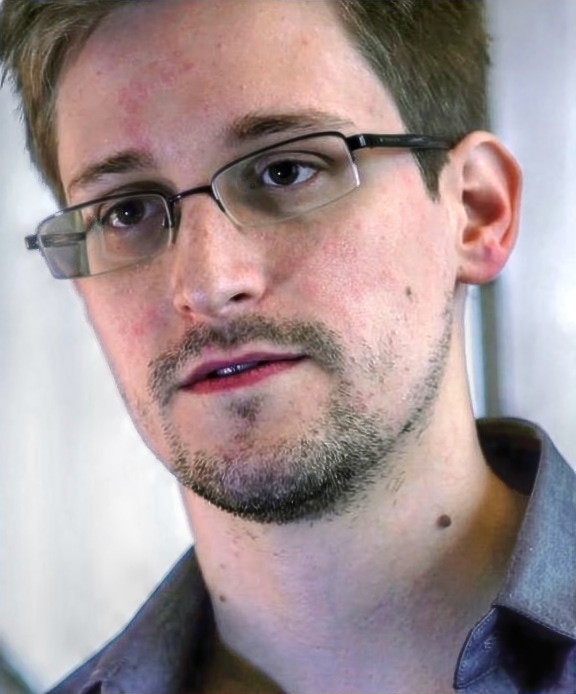 At the 2015 Oscars, Laura Poitras’ documentary featuring Edward Snowden won the Academy Award for Best Documentary Feature. You can watch Poitras’ acceptance speech here. The now award-winning documentary Citizenfour debuts on television this evening at 9 p.m. ET on HBO and is available for streaming online.